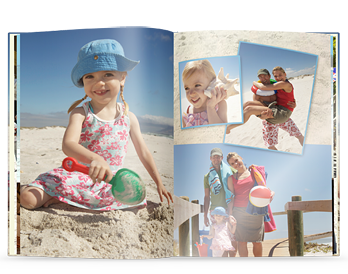 The extra large photo book for extra special memories! 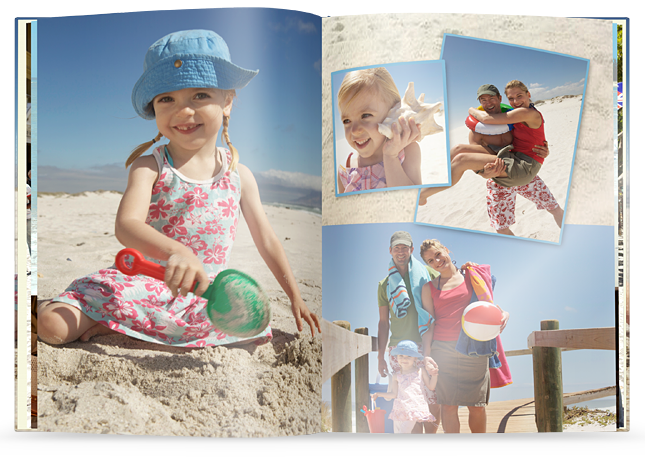 The PHOTO BOOK XXL in portrait format provides more space for photographs than ever before. 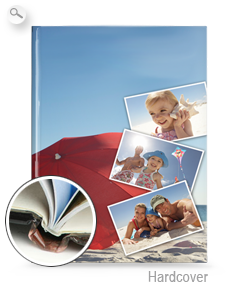 Perfect for all occassions the XXL measures a massive 28×36cm! 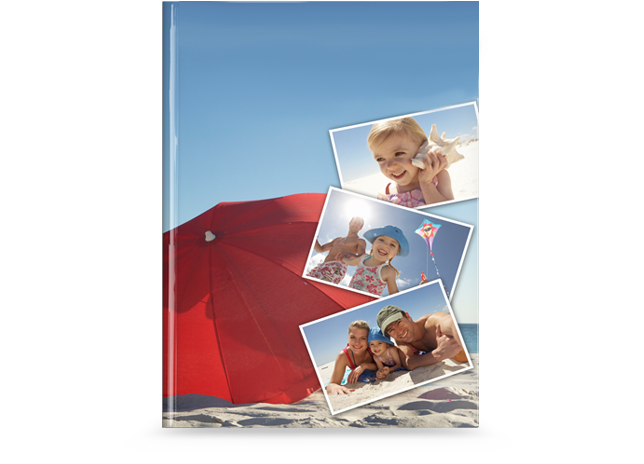 You can also freely design the laminated picture hardcover and with your own images and texts, you can even add your own text on the spine!